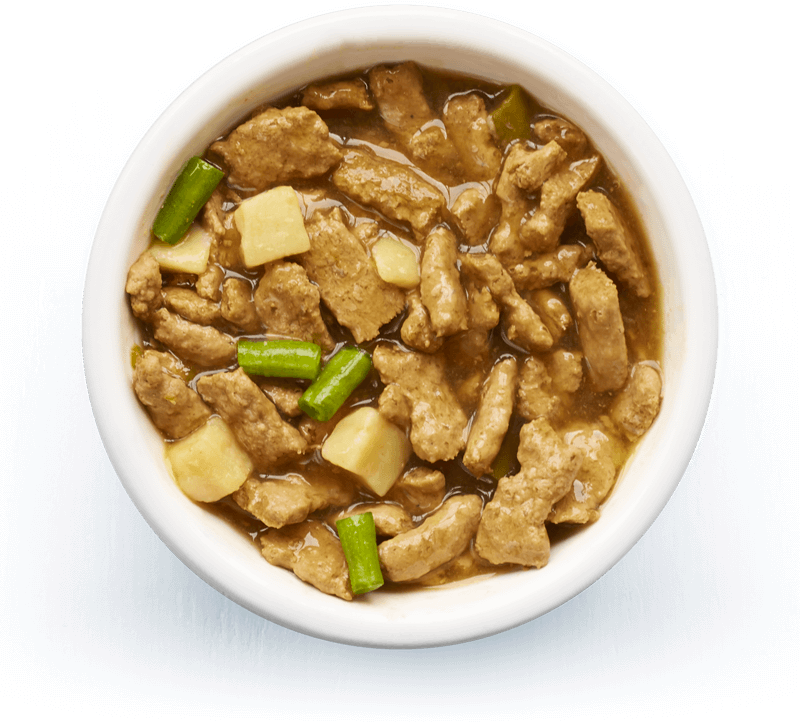 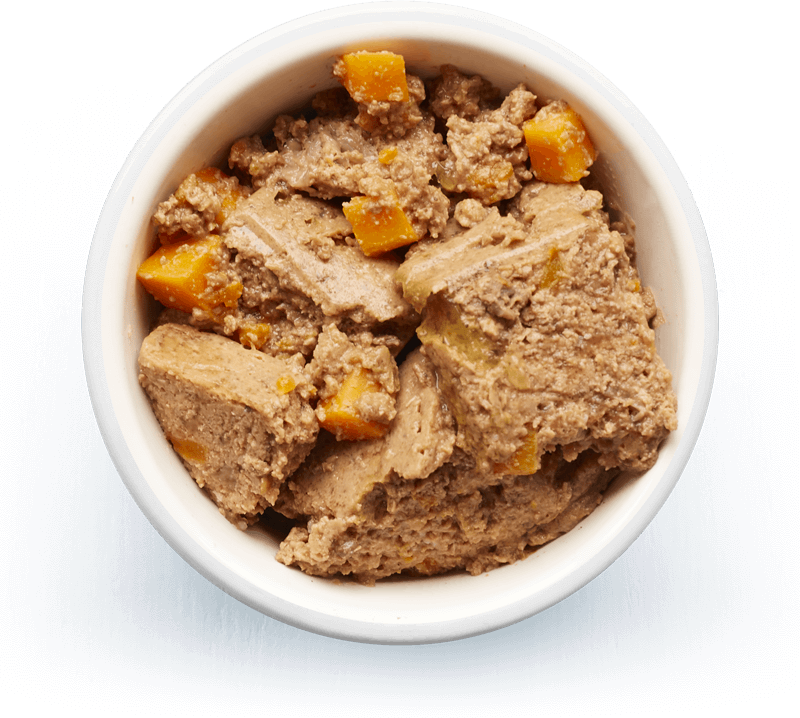 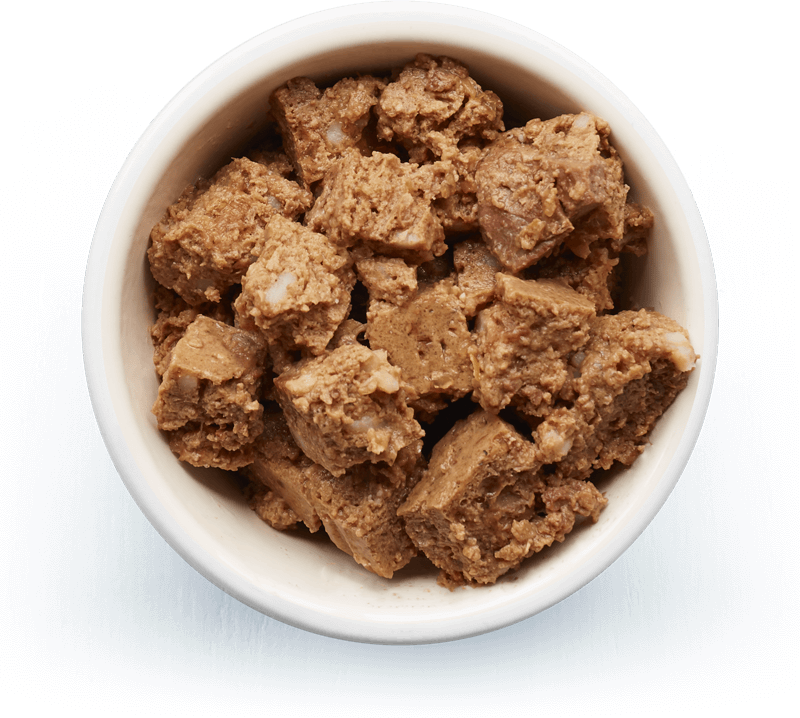 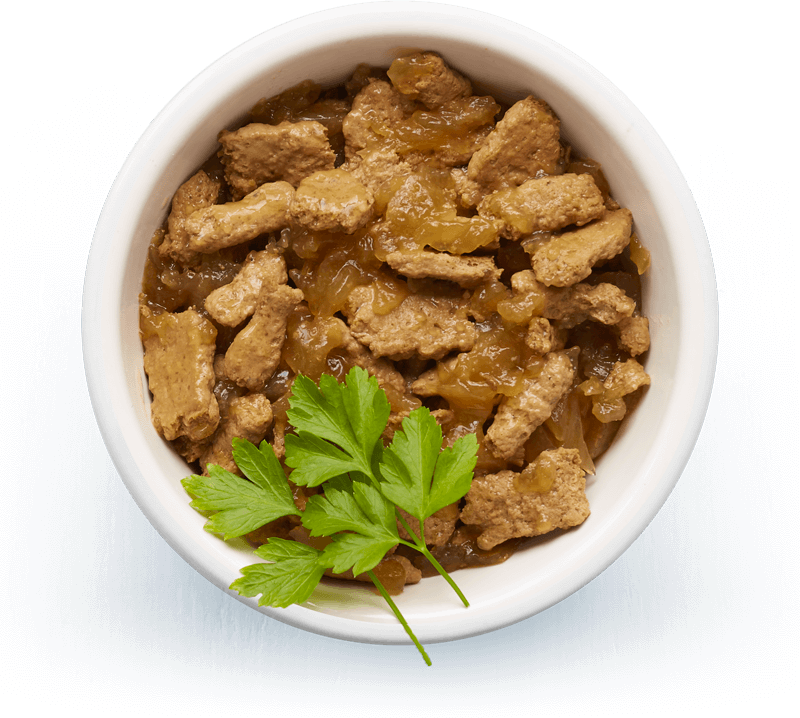 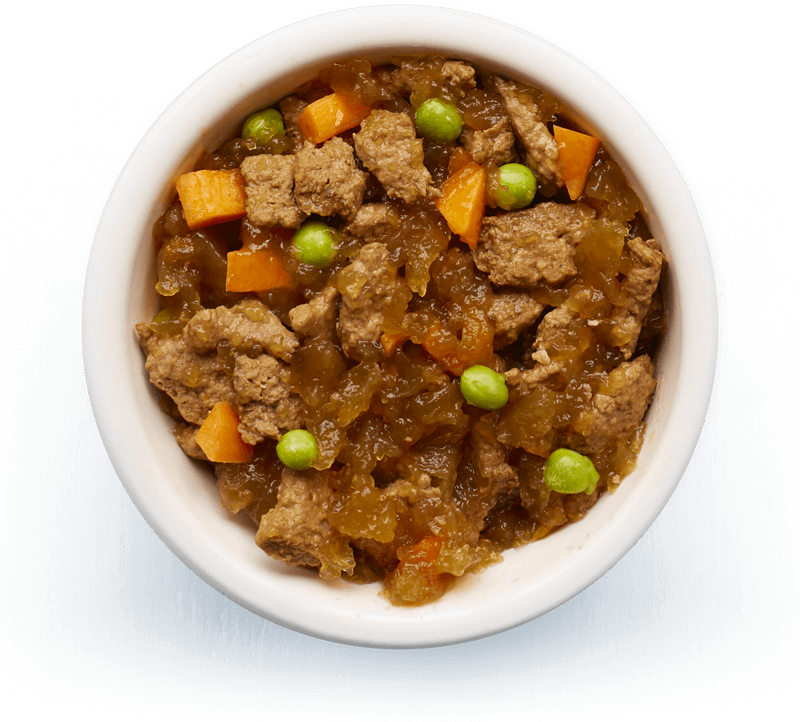 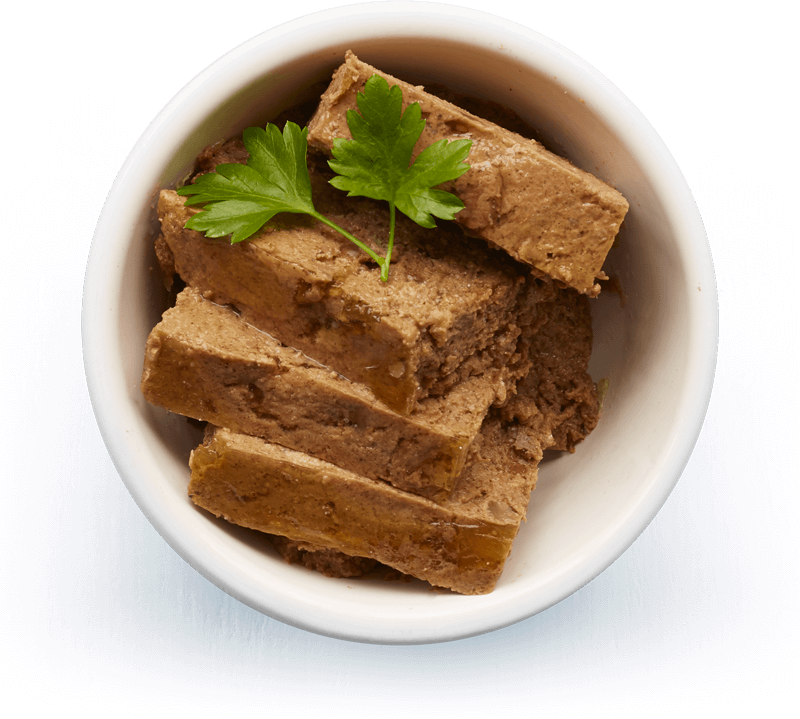 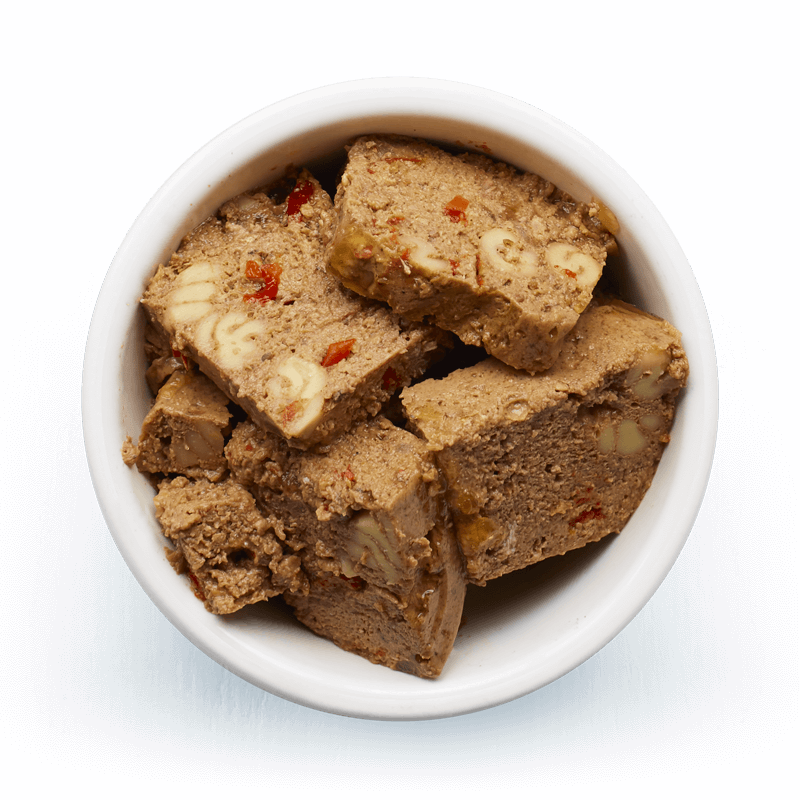 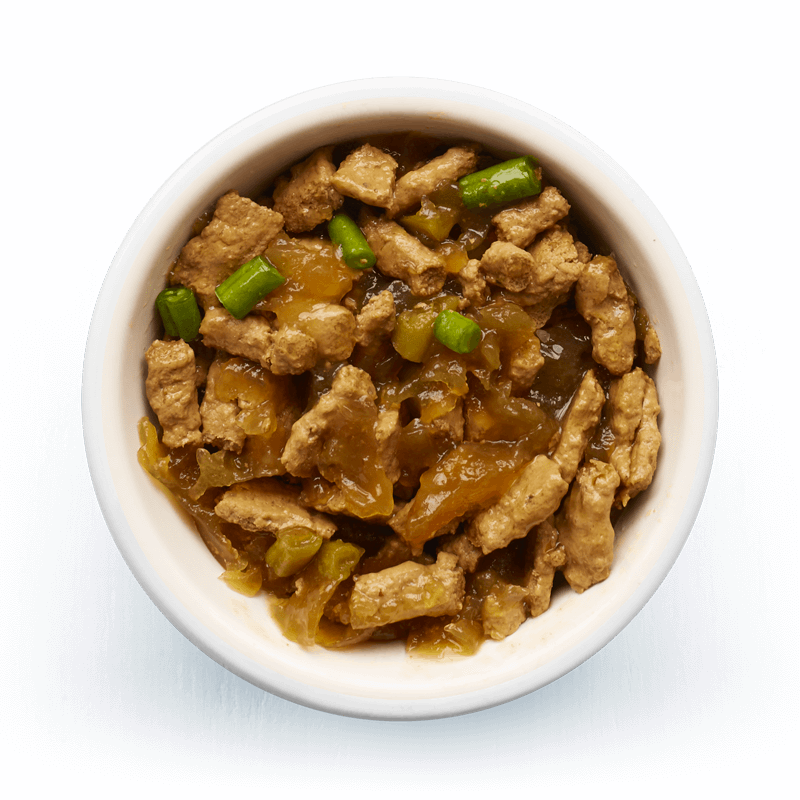 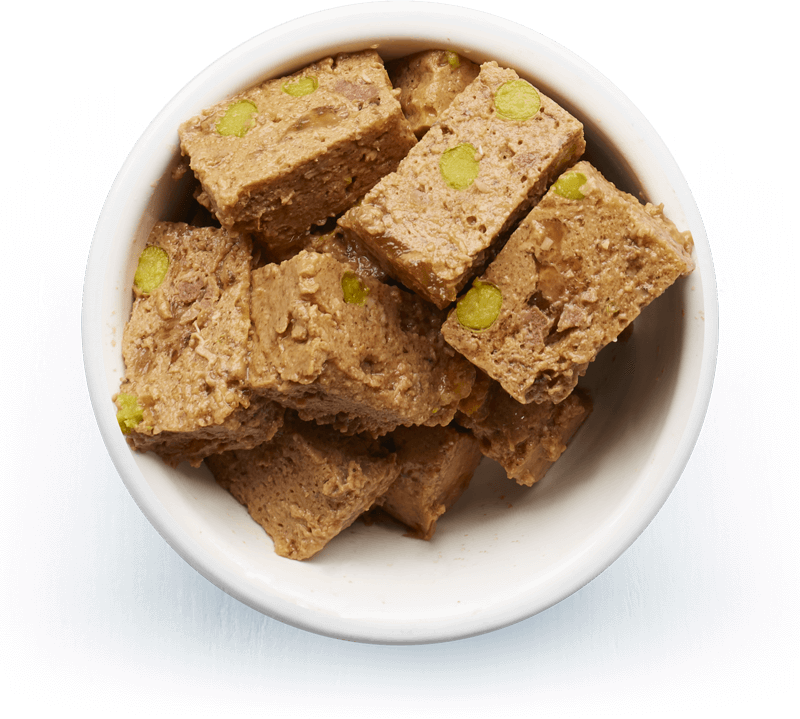 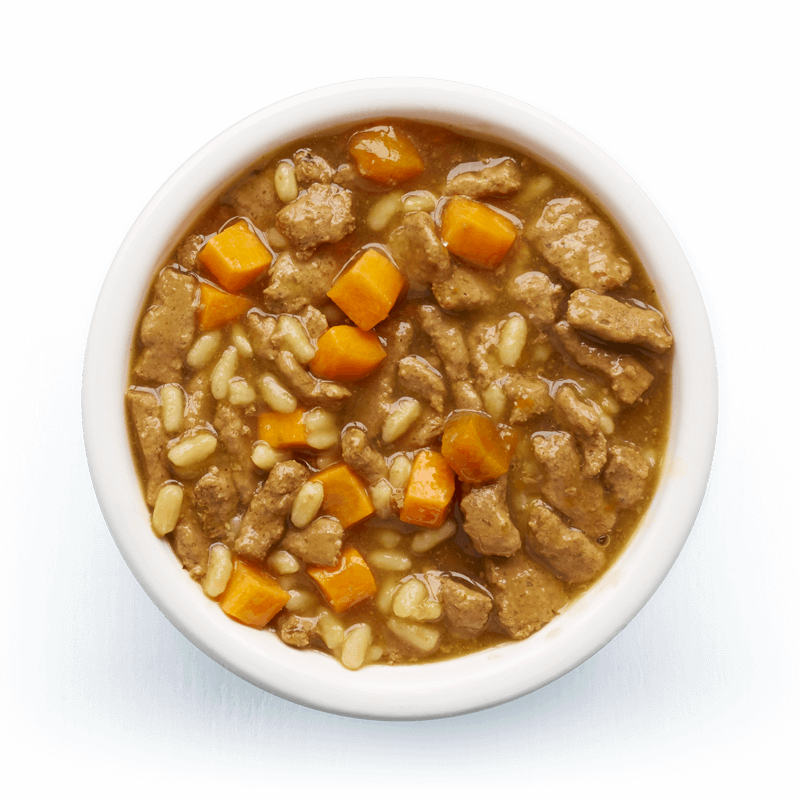 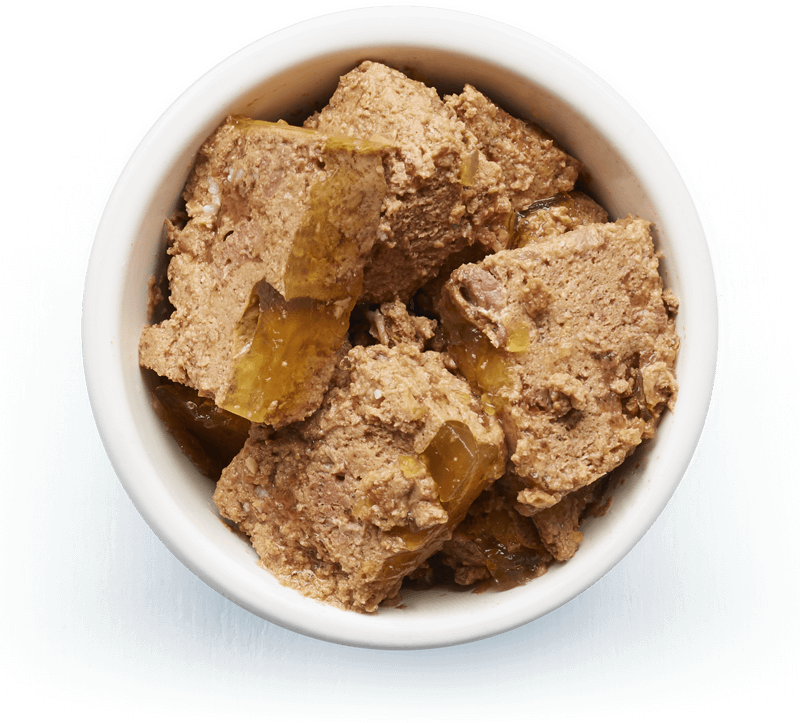 Our wet dog food is slow-cooked, nutritious and made with succulent meat and veggies. 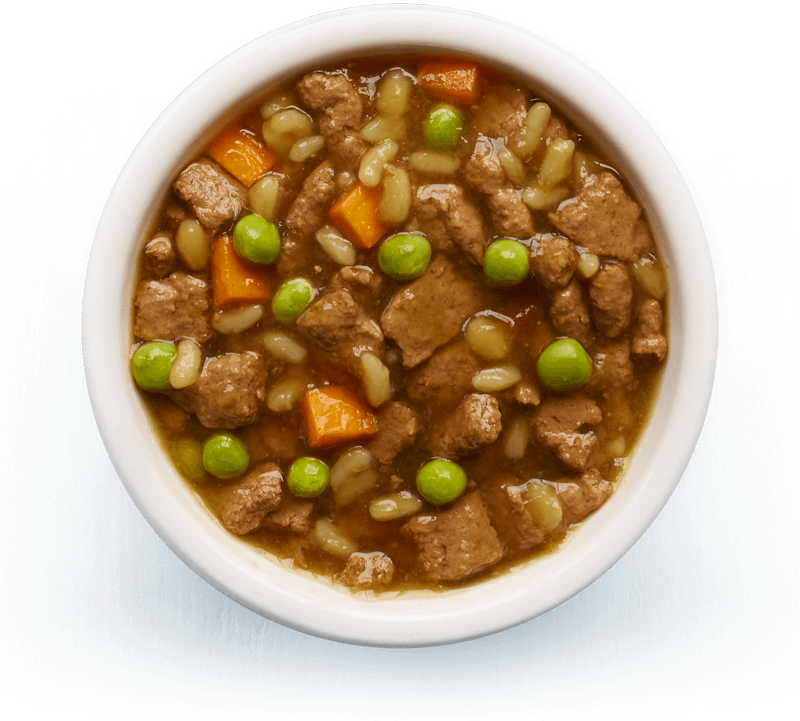 We choose the ingredients in each recipe for the taste and nutrients they bring - from delicious lamb and rosemary to iron-rich beef, carrots, peas, and more. 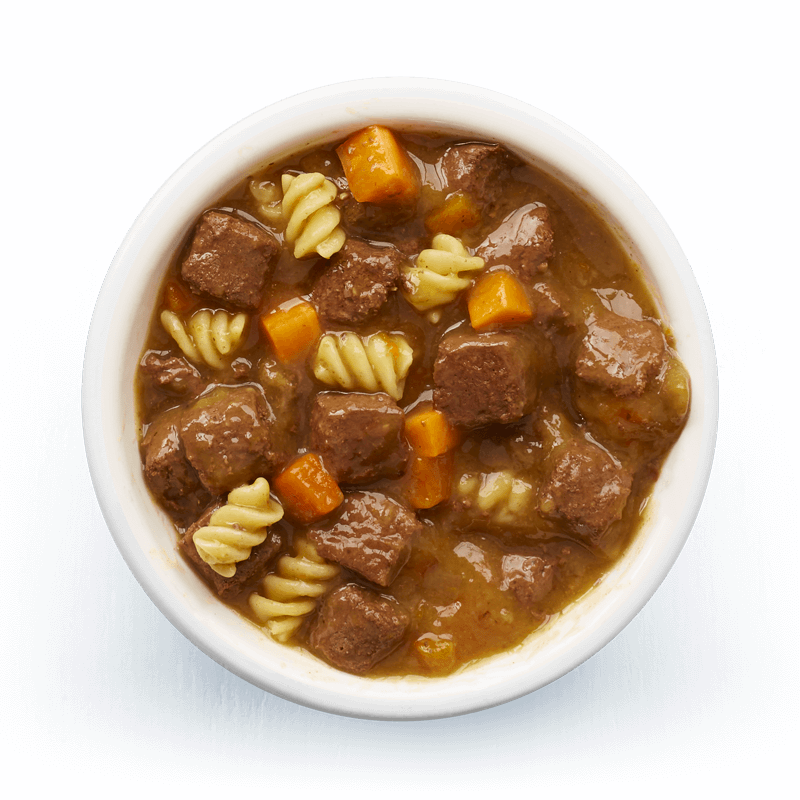 Stews, terrines and hotpots are all on the menu. 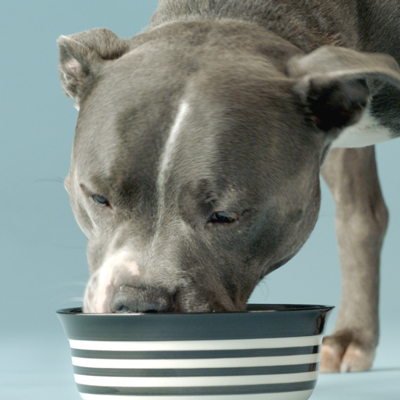 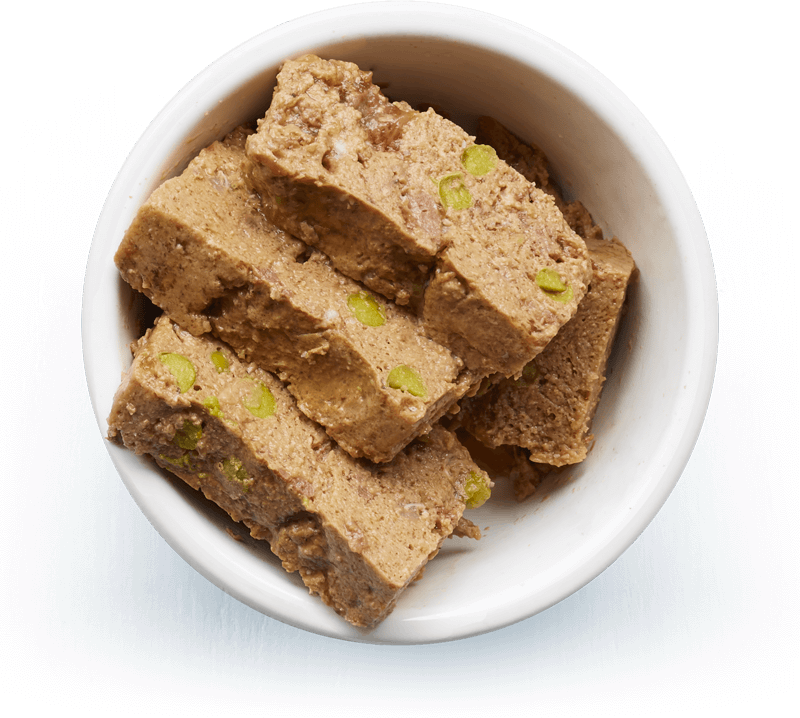 Choose from 15 recipes in the textures your dog loves. 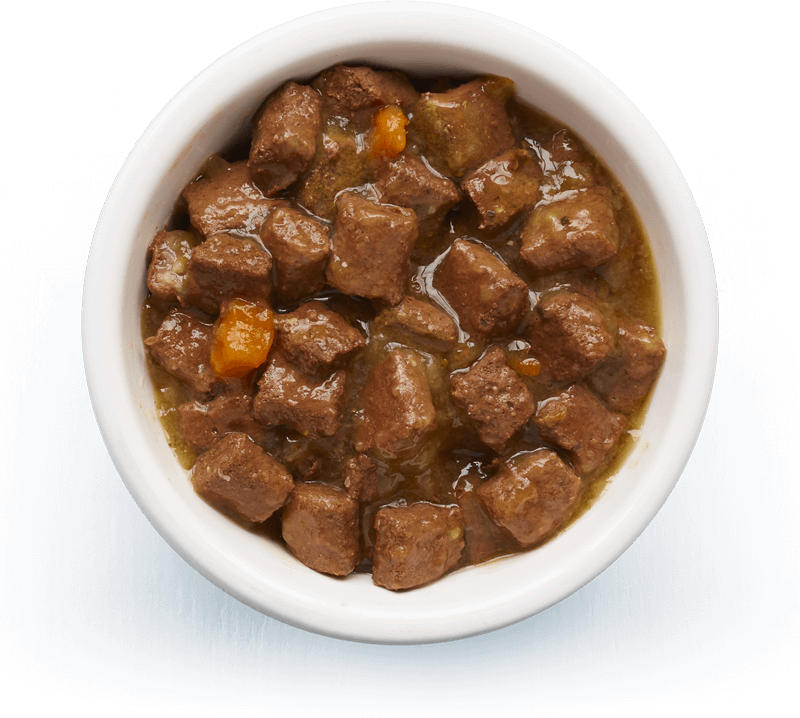 Our wet dog food is available in big or small sizes. 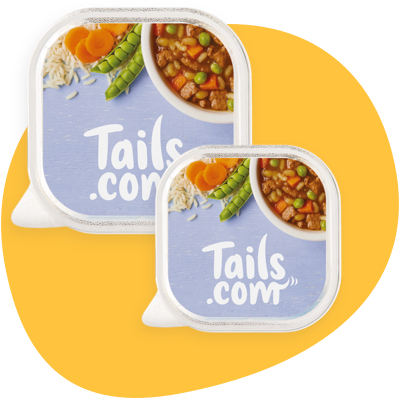 Add wet food to your box when you sign up, and we'll recommend the right amount to go with their unique dry food - for a whole feeding plan of delicious, nutritious meals every day.